series ( Remote Control Demo- Alert) . Universal USB Adaptor 5Vdc / 500mA. Micro USB to 3.5Φ charge cable. disconnect alarm, USB jack unplug alarm. 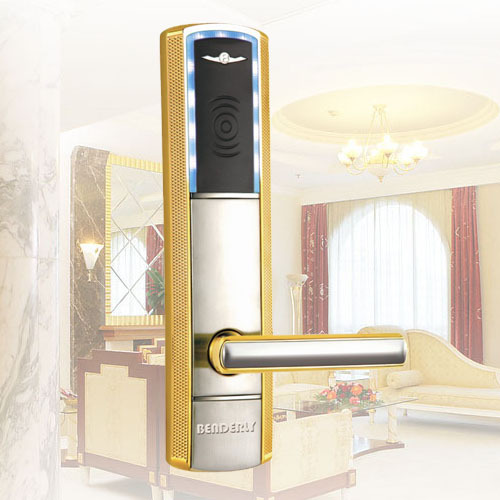 solution of anti- manually or remote control anti- solution. Remote control: Infrared remote control ON ( Active) / OFF. key to disarm ( press remote control “OFF” key to relief) . avoid destruction of the thief. 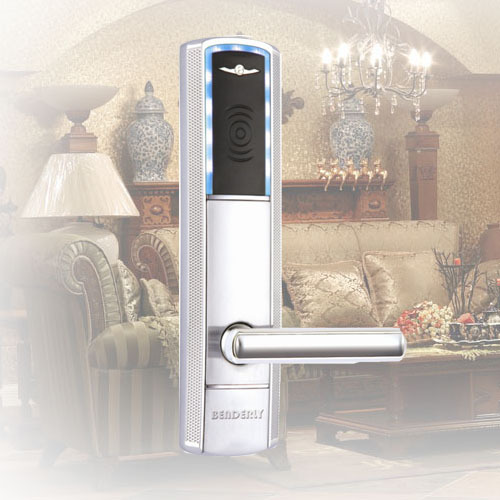 With Remote Control function, easy to use. LED light display current status. exhibits anti- theft and reusable . setting ( on the bottom) . blinking ( one time) , the MX- 33P in Active position. alarm warning and hear horn alarm. charge from Adaptor to Smart Phone. ( please avoid battery dried- up) . Working Period ( in Active) : 2 weeks ( full charge) . Charging: Red LED turns ON. Full Charge: Green LED turn ON. In Active ( when you set up Alarm) : Blue LED Blinking. Remote Control: 5 units with one remote control.